How to Unlock Bootloader on HTC Devices? Unlocking a bootloader isn’t something new in this ever-increasing Android Community. 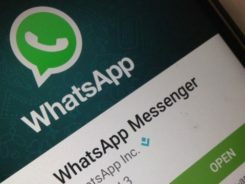 Earlier, only the advanced users, with sound technical knowledge, were taking the risk to unlock their device’s bootloader. But nowadays, most of us want to do it. 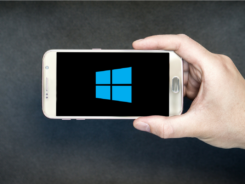 As unlocking the bootloader also unlocks the door to a new, limitless, world of Android, the popularity of an unlocked bootloader has grown substantially. 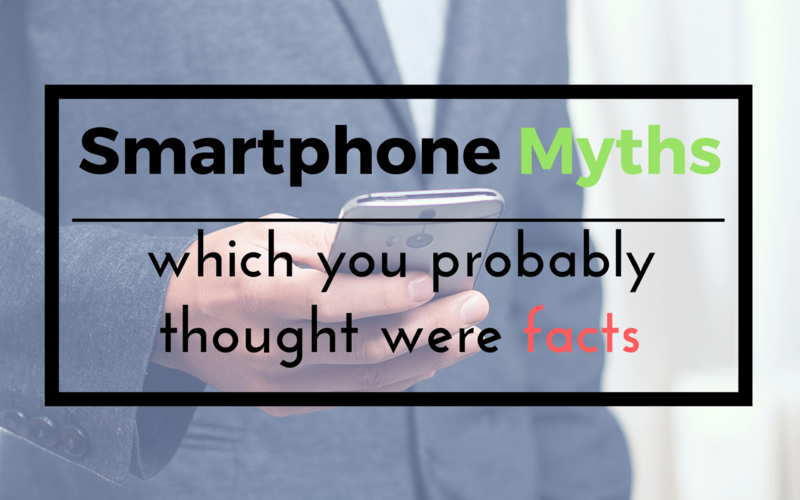 The reason behind this can be due to curiosity because everyone wants to test the limits of their Android. 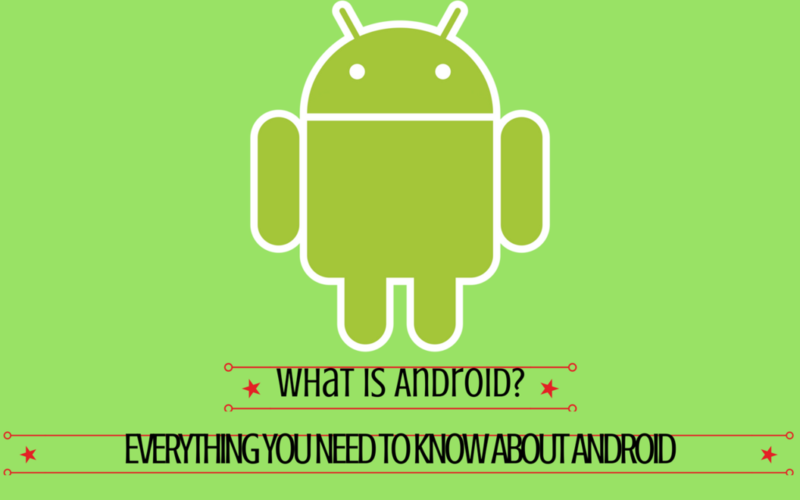 They want to know just how far can Android go in terms of possibilities. And unlocking the bootloader is the first step towards it. 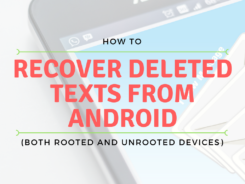 The reason why many of us want to root their phone is either to get the ability to flash a Custom ROM or to install Xposed Framework. And for flashing a Custom ROM you need to have a Custom Recovery like TWRP or CWM installed on your phone. That, again, is possible only if you have an unlocked bootloader. 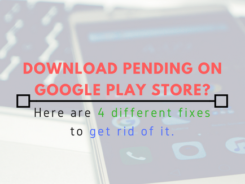 As long as the bootloader remains locked, you won’t be able to install a Custom Recovery and thus unable to do anything extraordinary with your Android. But, how to unlock bootloader? That’s what this guide is all about. In this guide, I am only going to talk about how to unlock bootloader on HTC devices. Don’t use an HTC device, fret not. 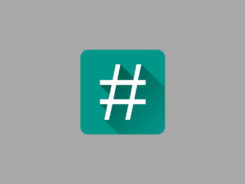 You can go ahead and check out my guide for Motorola and Nexus Devices. Unlocking Bootloader voids your phone’s warranty. 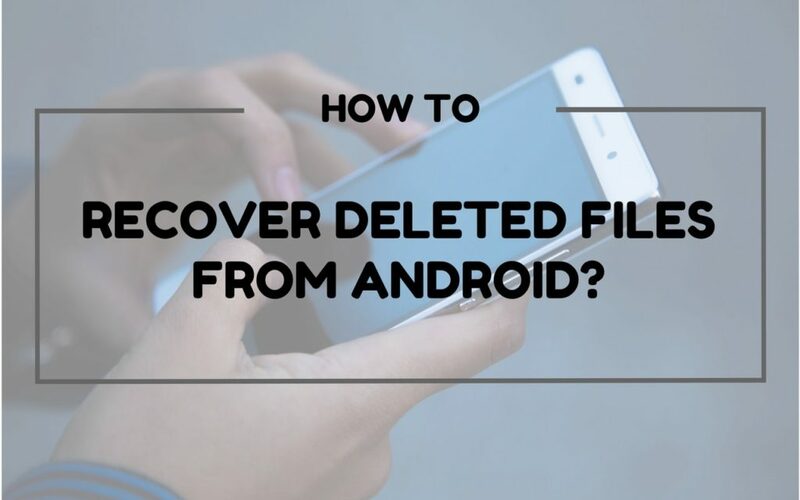 It will erase all the data from your phone. Take a full backup of your device before unlocking the bootloader. Unlocking Bootloader is not harmless. It may harm your device. Proceed at your own risk. Neither Squto nor me will be responsible for any damage, whatsoever. Are you al set? Let’s begin. 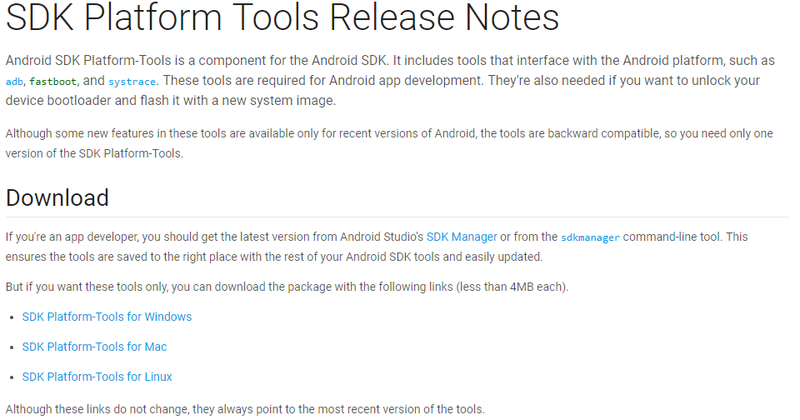 Step 1: Head over to this link and download Android SDK Platform-tools. 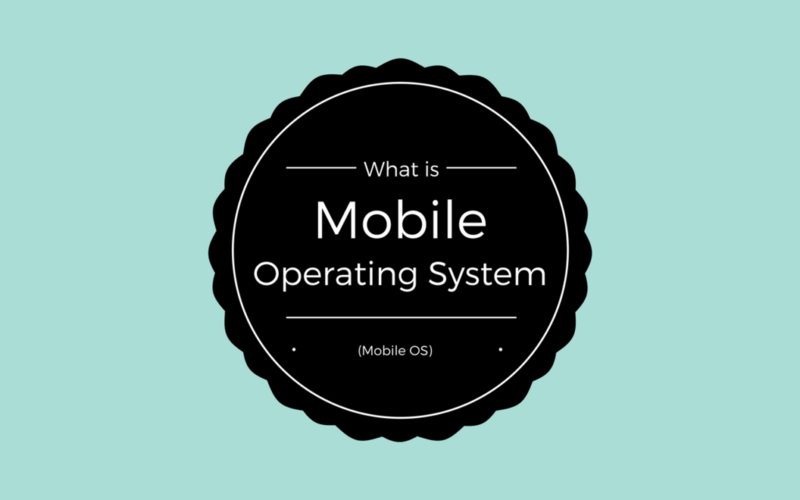 Download according to your PC’s Operating System as it is available for Windows, Mac and Linux. Once the download is finished, extract the zip file. Step 2: Head over to this link to download HTC Sync Manager. Install it when the download is finished. Step 3: Move on to your HTC device’s Settings. Tap on Power and uncheck Fast Boot. Step 4: Go back to the main Settings, and enable Developer Options. You can do that by going into About. Tap on Software Information and then on More. Find Build Number. Tap on it 7 times repeatedly. This will enable Developer Options. Go back to Settings and then tap on Developer Options. Once under Developer Options, scroll down till you find USB Debugging and OEM Unlocking. Turn on both of them. Step 5: Power off your HTC device and Reboot it into Fastboot mode. 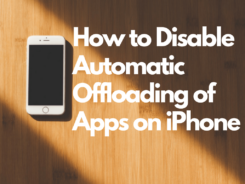 This can be done by Holding Power button and Volume Down Button together for a few seconds. Once your phone is up, select Fastboot with the help of Volume Rockers and Hit Power button to select it. Step 6: Once your phone enters into Fastboot mode, Connect it to PC with the help of a USB Cable. Unlocking Bootloader will wipe your data. 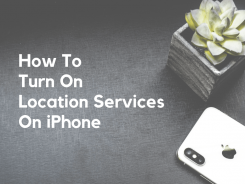 Take a backup of your device before following this guide. Step 7: Open the folder which you extracted in Step 1. Once you are in that folder, hold the Shift button and right-click on an empty area within the folder to open a pop-up. Click on Open Command Window here. Hit Enter. If you see a bunch of numbers, that means adb is working as it should. Hit Enter. The returned string will be some random number. Right-click on the Command Prompt and click on Mark. 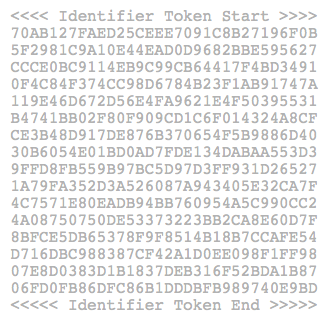 Select the token starting from <<<< Identifier Token Start >>>> up to <<<< Identifier Token End >>>>. Copy it. Make sure that you don’t copy (bootloader) or ‘INFO’, for Mac users. Step 10: Head over to this link and register yourself at HTCDEV. 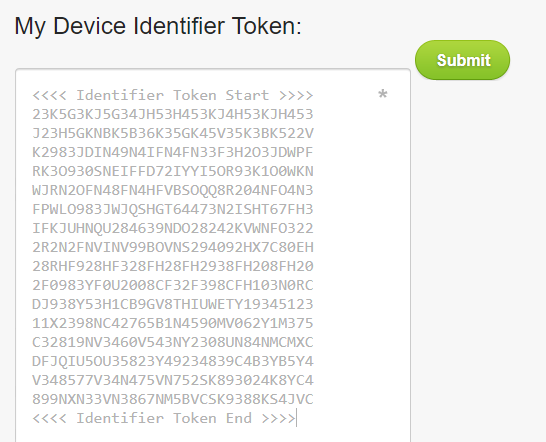 After registering, check your inbox for activation link and Activate your HTCDEV account. Step 11: Once you are done with the above step, head over to this link. Select your HTC device from the drop-down menu and click on Begin Unlock Bootloader. Step 12: It will ask you to confirm, whether you wish to continue. Click on Yes. Next up will be Legal Terms. Check both the boxes and click on Proceed to Unlock Instructions. 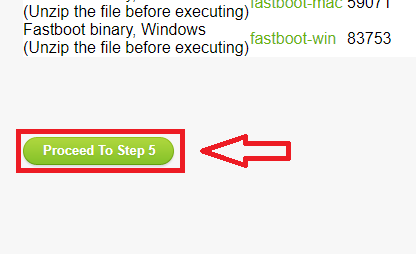 Step 13: On the next page, Scroll down to the end and Click on Proceed to Step 5. Unlocking Bootloader will void your phone’s Warranty. Think about it before you proceed. Step 14: Scroll down to the bottom and the paste the token which you copied in Step 9. Click on Submit. Step 15: HTCDEV will email you a bin file. Login in to your email account and download the bin file which you received from HTC. Step 16: Once the download is finished, Copy and Paste the bin file to the folder which you extracted in Step 1. 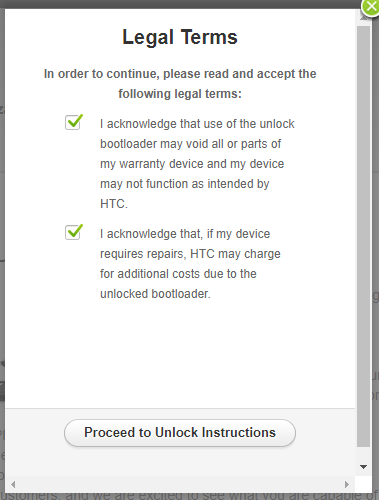 Step 18: After hitting Enter, your HTC Device will prompt you to confirm whether you really want to unlock the bootloader. Confirm with the help of Volume Rocker and the Power Button. Step 19: After a few moments, your HTC device will reboot. That’s it. Congratulations! You were successfully able to unlock bootloader on HTC. So now that you have an unlocked bootloader, go ahead and install a custom recovery and start discovering the true power of Android. The sky is the limit for possibilities. There you have it guys. 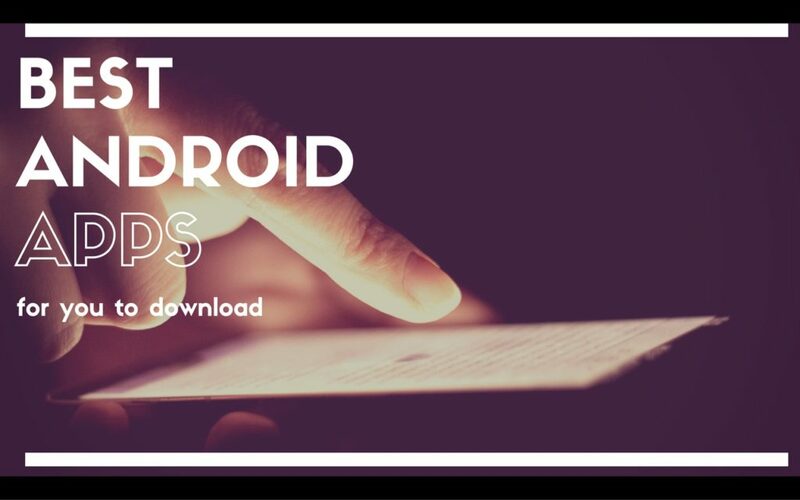 The most thorough guide on How to unlock bootloder on HTC devices. Were you able to successfully unlock bootloader on HTC? Or are you stuck somewhere? Or do you have any queries or issues? Feel free to let me know in the Comments. I’ll be glad to help you.